People with disability will help design newly-funded training courses for Victoria’s booming NDIS workforce. The Victorian Government today announced $1 million to help Victorians looking to upskill or retrain to work in the fast-growing disability sector. The Future Social Service Institute—a partnership between the Victorian Council of Social Service and RMIT University—will use the money to design and deliver new disability-focussed training. FSSI Director Professor David Hayward said the funding would develop new training modules so the modern NDIS workforce truly understands, supports and champions people with disability. “The modern NDIS workforce must be highly skilled and responsive to the wishes and needs to people with disability,” Professor Hayward said. “These are the cornerstones of a completely recrafted qualifications set,” Professor Hayward said. VCOSS CEO Emma King said the training puts Victorians “ahead of the pack” as the NDIS rolls out. 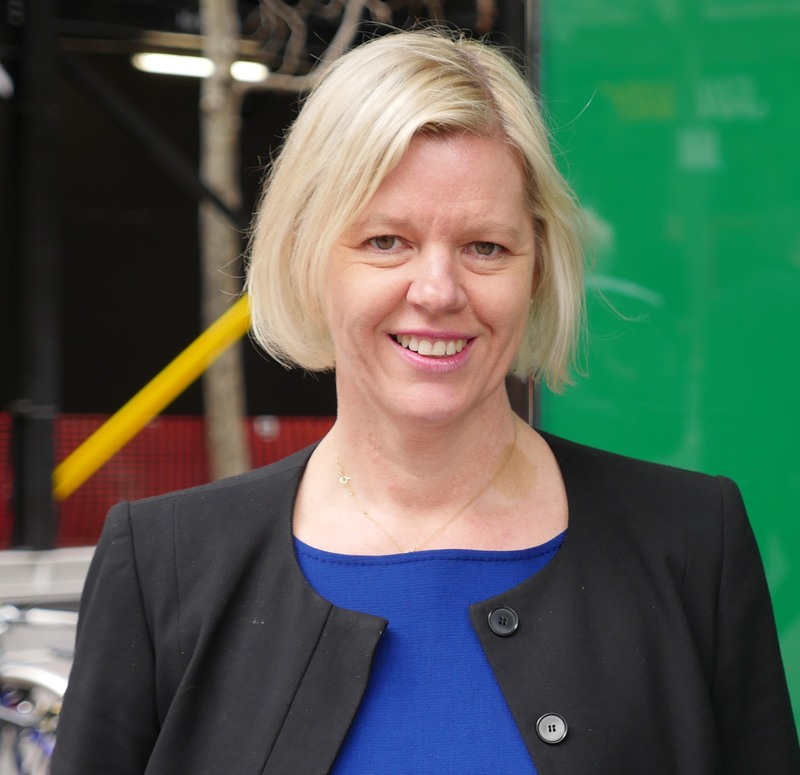 RMIT Acting Vice-Chancellor Professor Belinda Tynan said the collaborative initiative was a perfect fit for RMIT. “The social sector provides perhaps the best example of emerging workforce need, and the Government has recognised the need to be innovative to not only produce skilled graduates but to encourage ongoing career development. The project is being funded under the Victorian Government’s Workforce Training Innovation Fund. contact Ryan Sheales on 0418 127 153 or via email. If you need a photo of Ms King please refer to our Media Enquiries section.